Thrifty Tuesday: Cheap Books at the Library!! 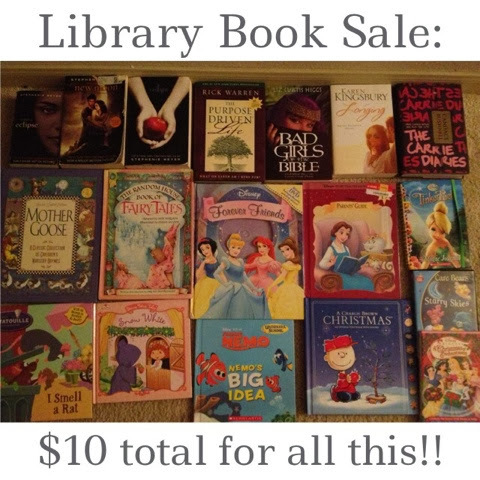 Ever been to a library book sale? They are a great way to score books for super cheap. I was able to get 16 books and 2 DVDs for $10 total!! Some if which were in relatively new condition! I'm so excited to get to reading these for myself and with my daughter.